Some of you may recall that back in May I attended a Birchbox event for the launch of Caudalie Divine Legs. At the event I bought a set of sample sized products to try out. After using them for the past couple months they have become some of my favorite products, I have already had to re-buy a one of them and foresee buying again in the future. When we're talking about me and makeup/skincare, that's a big deal. 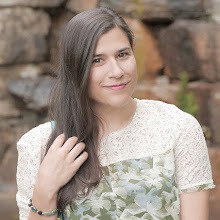 Most of my beauty products have come in the form of free samples, gifts or to review and I don't repurchase because I'm not big into spending money on beauty products. If you want to try smaller sizes of all the products to see how you like them, you can get the Caudalie Favorites set (like I did) for only $32! It comes with: Lip Conditioner (0.14 oz), Cleansing Water (3.4 oz), Divine Oil (0.5 oz), Hand and Nail cream (1 oz) and Beauty Elixir (1 oz). 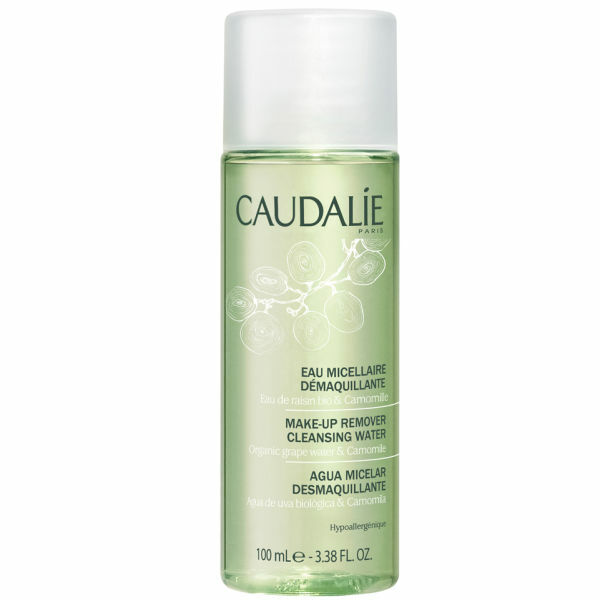 Caudalie Cleansing Water/Makeup Remover ($14, available in other sizes) - By far my favorite product of the bunch. I use it every night to remove my makeup. I use Shiseido Makeup Facial Cotton to apply it and it is amazing. The makeup comes off nice and easy and my skin feels super fresh afterward. 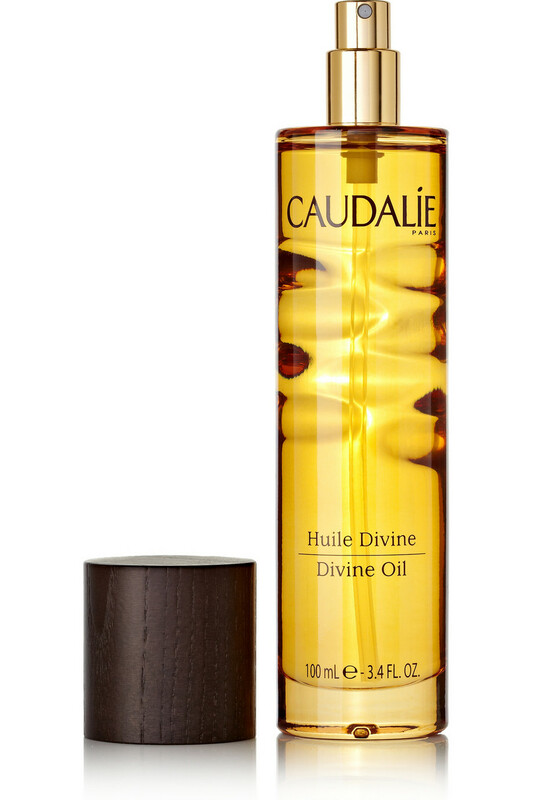 Caudalie Divine Oil ($32, available in other sizes) -This oil is magical, I use it on my legs after I take a shower or if I'm wearing a skirt/dress and it makes them so shiny and pretty! It also has some SPF in it to block UVA and UVB, according to my dad. (He's a chemist and I had him read the ingredients.) This is one of Caudalie's most famous products and I definitely see why. You only need a small amount and your legs are transformed from dull and dry to silky and shiny. 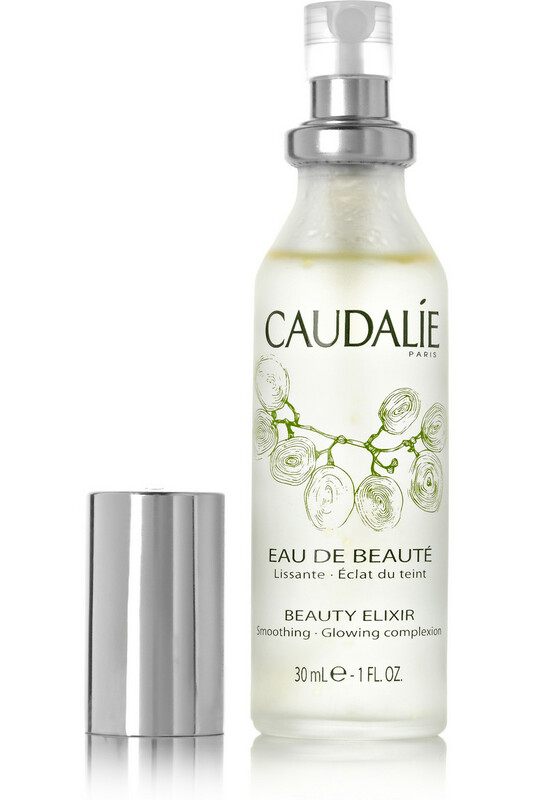 Caudalie Beauty Elixir ($18, available in other sizes) - This is a very interesting product. You spray it on your face before putting on moisturizer and your makeup. It has a very fresh, minty-ish, scent that I really enjoy, but some people find it too strong. 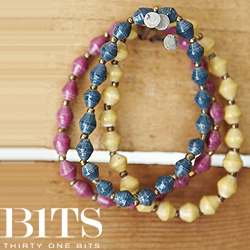 You can also use it throughout the day to refresh your skin and set your makeup. 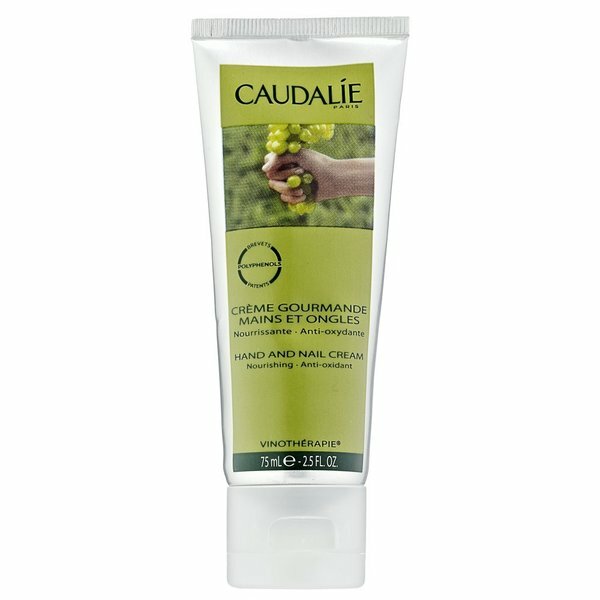 Caudalie Hand and Nail Cream ($15) - I haven't been using this as much, because I have so many other hand creams, but it is definitely in my rotation. It hydrates the skin really well and doesn't leave your skin feeling oily. * I was not compensated in any way for this post. 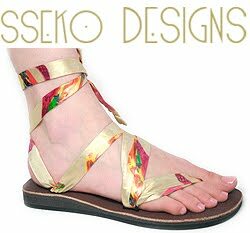 I wanted to promote the brand because I like their products. I had never heard of the brand- however i also use a eau micellaire to remove my make up and it works wonders. I use Bioderma but yours beats mine pricewise! I love Caudalie, they have the most beautiful products, especially there lip balm, its amazing! definitely want that elixir - and just FYI, the links aren't opening in new tabs! I heard wonder of the divine oil too, might have to give it a try! I haven't had the chance to try this brand, but I'm glad you introduced me to it!